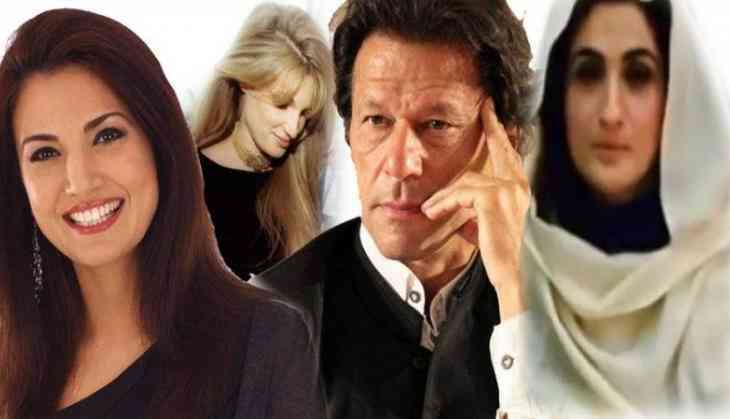 Home » international news » Is Pak former cricketer Imran Khan heading for ‘hat-trick’ of divorces? The leader of Tehreek-i-Insaf (PTI) Imran Khan recently made the headline for marrying his spiritual adviser Bushra Maneka on February 18, 2018. Once again he is in news! But this time he is for hat-trick divorces. In an article published in one of the local newspapers in Pakistan mentioned that Imran Khan's third marriage is going through a difficult situation. If the reports are to be believed then Maneka has reached her maternal home after having an argument with the politician husband. The duo had a disagreement on the overstay of her son from her first marriage at Bani Gala (Imran's house). The 40-year-old Maneka is a mother to five children from her first marriage. 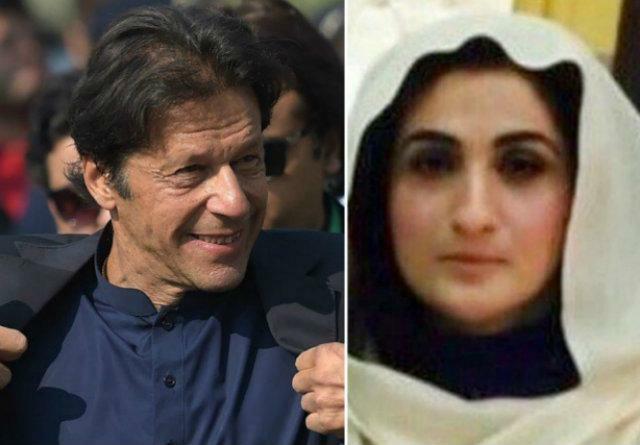 Prior to the marriage, Imran had one condition that none of the children of Bushra Begum can stay at Imran's place for more than a month. However, when Bushra's son overstayed at Imran's place and the couple had an argument on this, she left for her ancestral town named Pakpatan district which is nearly 250km from Lahore. Besides, Bushra Maneka considers Imran's dogs presence an interruption in her religious activities. Overstay issue isn't new for Imran, earlier his second wife Reham Khan with whom his marriage lasted for 10 months also had a similar issue. Reham too life Bushra has two young children from her first marriage.